Become a Safe and Confident Driver! Try your first hour for $75.00. If that isn’t enough to convince you check out our prepaid packages and deals. 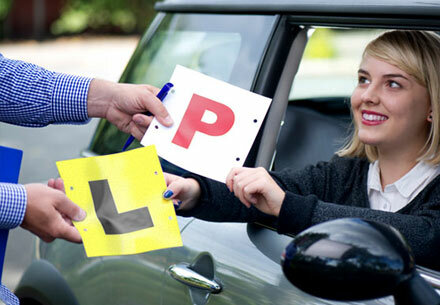 A step-by-step assessment of everything you need to get your licence without ever having to sit a driving test. Our instructor will teach you, and assess your progress as you go. Enjoy a comfortable learning environment with friendly instructors so you can enjoy your driving experience and become a confident driver. Achieve your driving goals. Whether it’s getting your licence through ACT’s logbook program, passing the Government test, or just gaining confidence on the road, our fully qualified instructors are ready to help. 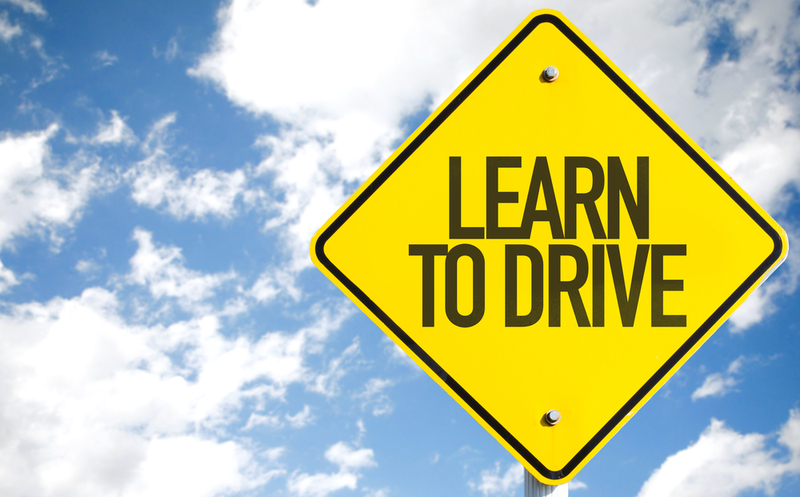 With Pinnacle Driving School, you’ll do more than just pass a test. 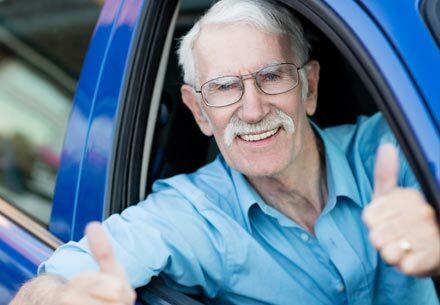 We train lifelong safe and confident drivers. You learn everything you need to know, from road rules to driving responsibly at night and in the rain. Every lesson is catered for you, from Canberra to Queanbeyan, to instructors who drive out to pick you up. You can choose a male or female driver, and learn on a manual or automatic. We adapt to your learning style, so you come away with easy-to-remember steps for even the tightest reverse parallel park. A step-by-step assessment of everything you need to get your licence without ever having to sit a driving test. Make sure you’re ready to pass. We will assess exactly where you can improve, and work through those areas with you before sitting your test.